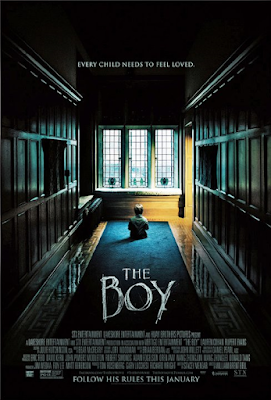 The Boy is one of those movies I didn’t know they exist until I checked the week’s new films. I like thrillers and when I saw Lauren Cohan on IMDb I thought I should watch it. Chucky, it is a porcelain-made doll built to resemble an eight-years old boy who died a long time ago and whose parents never accepted his death. 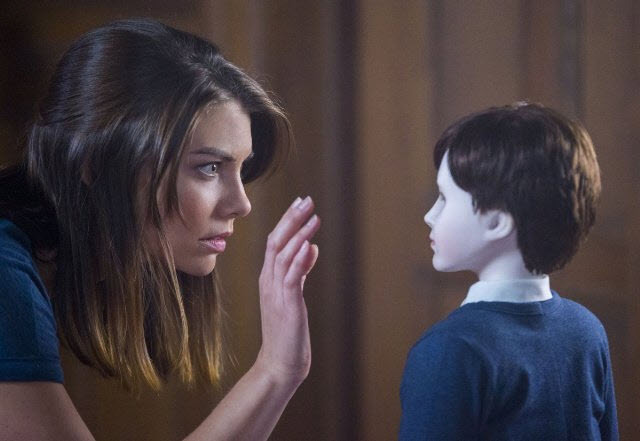 The movie’s main positive aspect is Lauren Cohan, who plays well and looks beautiful. Also, the movie lasts little and doesn’t get boring, as the pacing is fast and the mystery behind the doll is interesting. The Boy’s problem is that it isn’t scary or intense. The director focuses on the protagonist’s face and doesn’t try to make the house creepy. The doll isn’t scary and the things that happen in the house are not disturbing. In addition, Malcolm, a young man who likes Greta and helps her, gives her a lot of information about the boy’s past that she should have found out on her own. 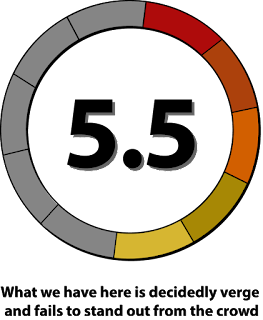 In addition, characters behave illogically from the beginning, even for a thriller’s standards. Besides Greta choosing to babysit a doll, the good guys should have won easily during the climax if they had simply walked to the door guarding each other’s back. Lastly, I wish Greta didn’t narrate her past but, instead, we were led to discover it little by little, through her actions. This would require a much better script though. The Boy falls short as a thriller because it lacks the necessary frightening moments. In fact, I found some scenes, which were supposed to be creepy, to be funny. It is no wonder that Cohan smiles in the end; I guess she couldn’t take the movie seriously either.